Want to stock the freezer with tasty meals and maximum efficiency? 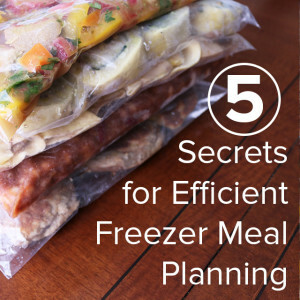 We are sharing 5 secrets to efficient freezer meal planning that you don't want to miss! 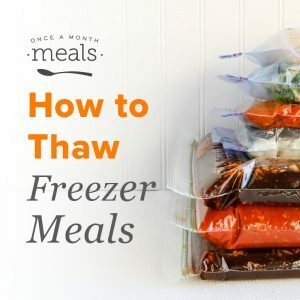 "How do I actually eat my freezer meals once they are all cooked?" Well the simple answer is that it is really up to you! 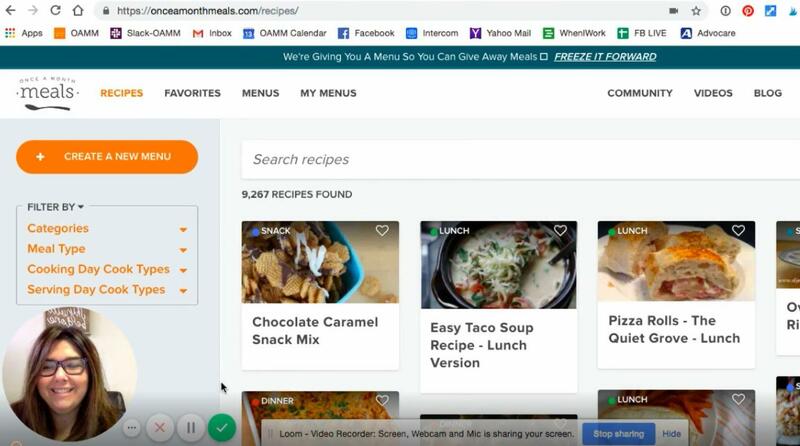 There are some simple tricks and tips for making efficient use of your freezer stash, and making sure your meals are thawed safely and ready to eat at dinner time.